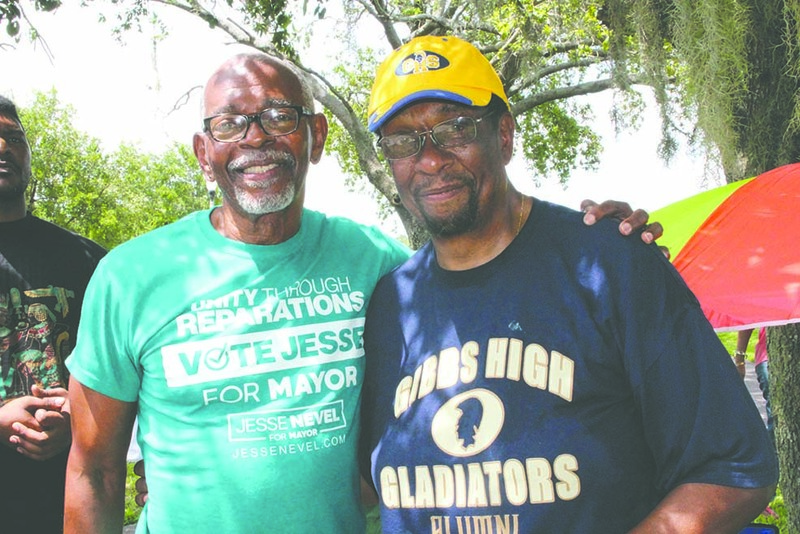 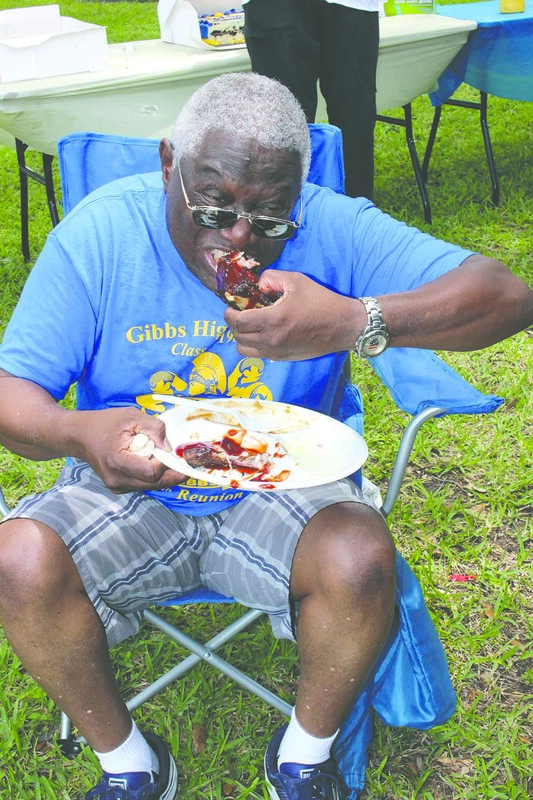 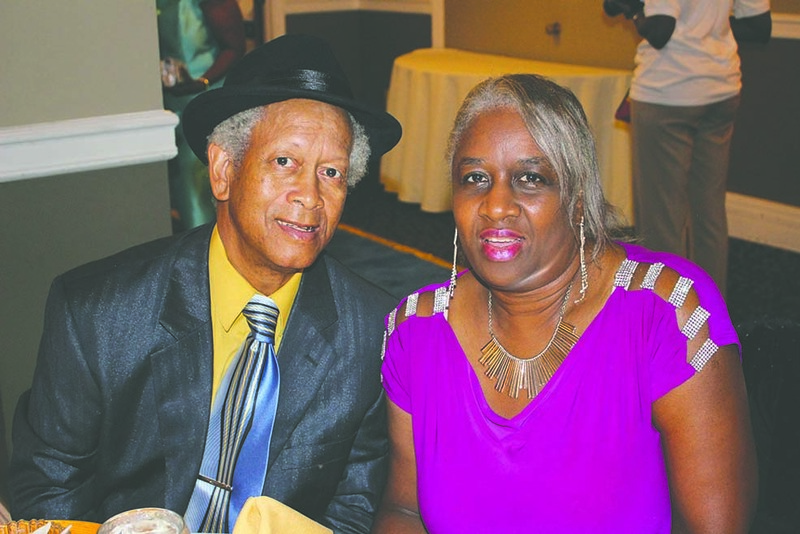 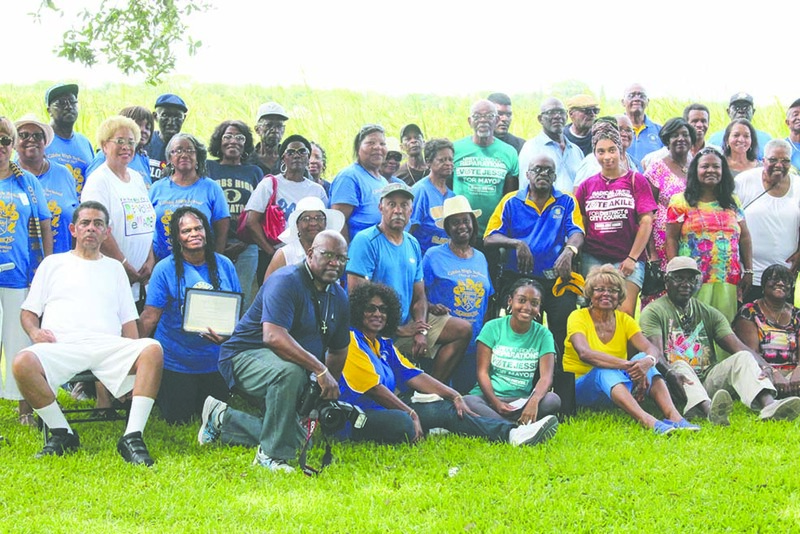 ST. PETERSBURG – Gibbs High School alumni gathered at the Orange Blossom Café to celebrate their 50th Golden Class Reunion. 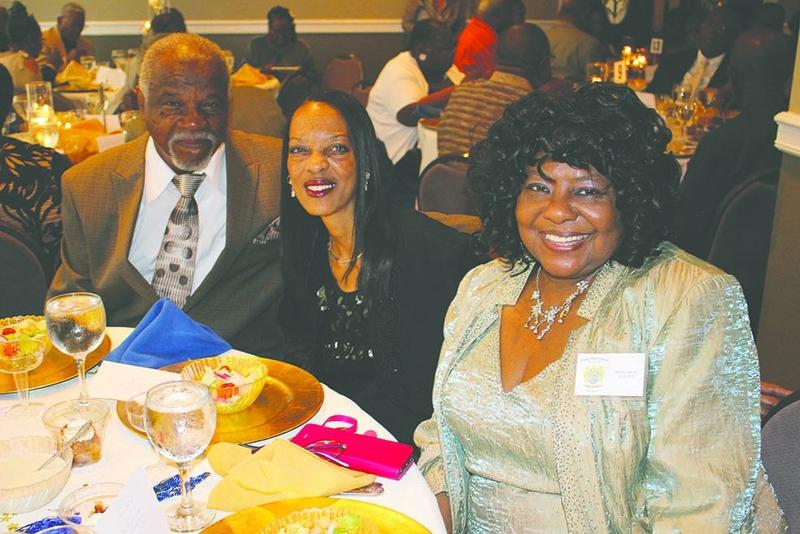 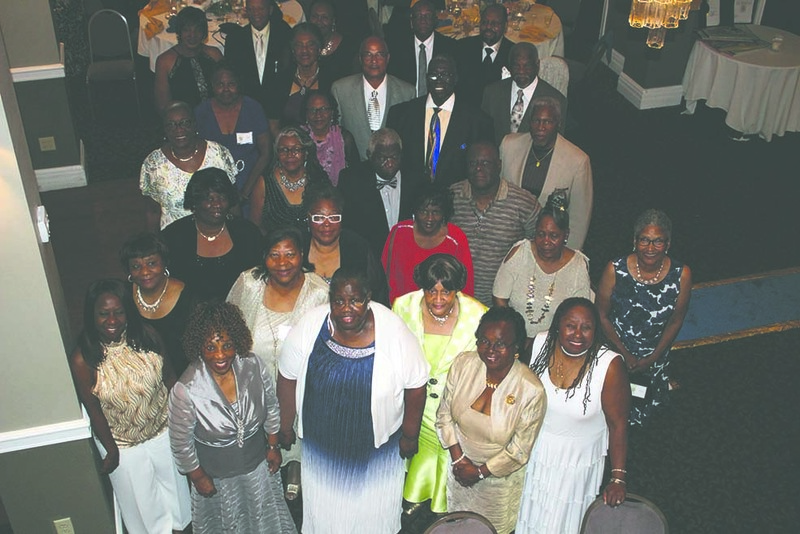 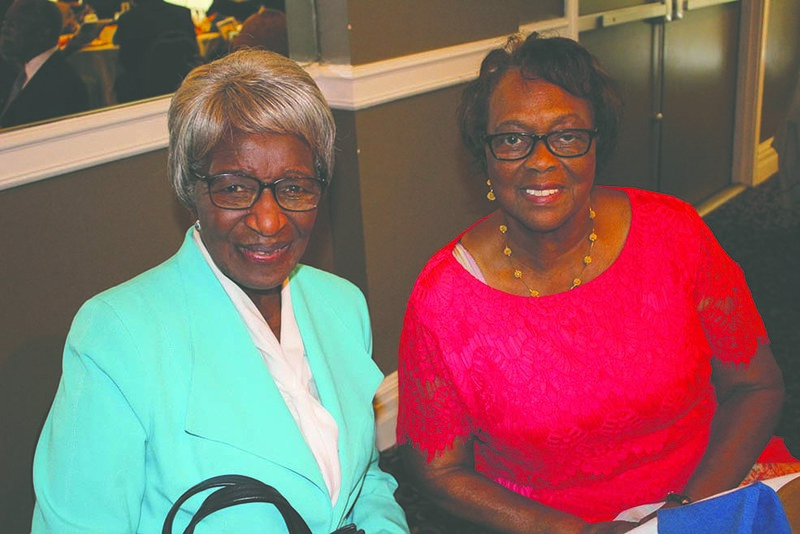 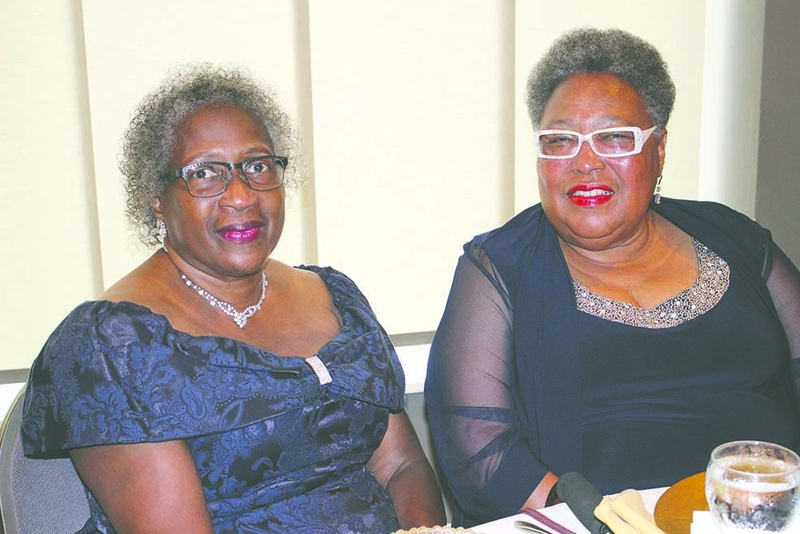 The class of 1967 joined in an evening of remembrance, laughter and joy as they relished in another year as Gibbs High alums. 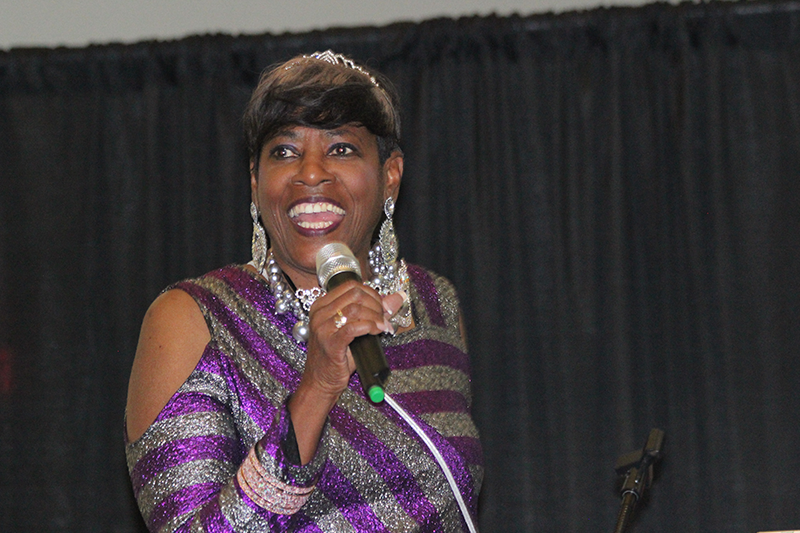 During the past few years, Isidore has attended several graduation ceremonies at Tropicana Field. 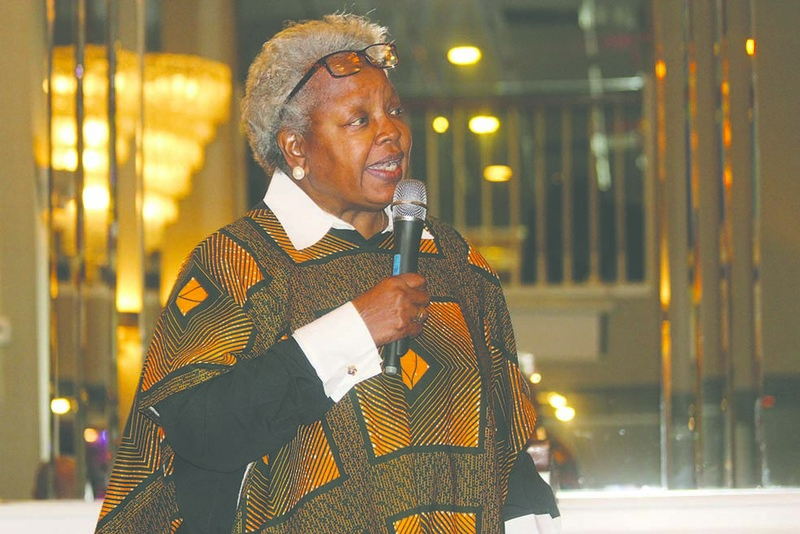 As she’s watched each graduate cross the stage, their diploma in hand, she often wondered how many of them had the thoughts, fears and bewilderment that she had 50 years ago. 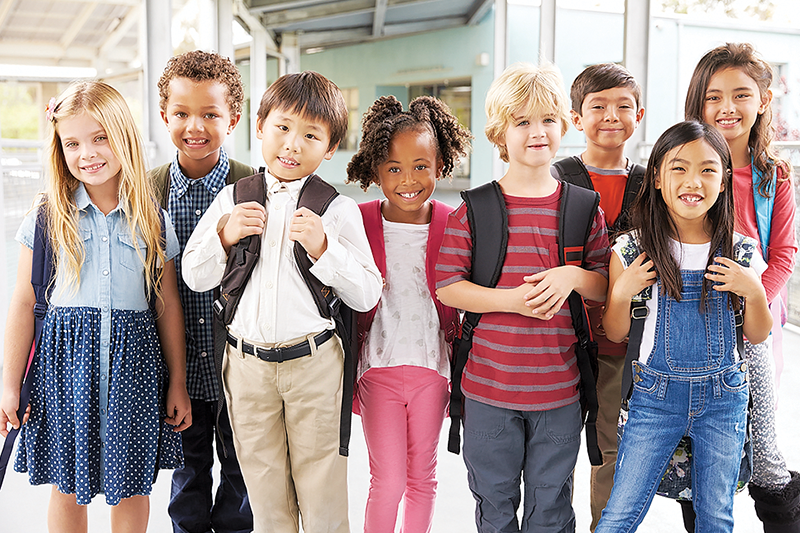 Wanting to start their life, but hesitant as to where to start, some started jobs; others went to college or started families. 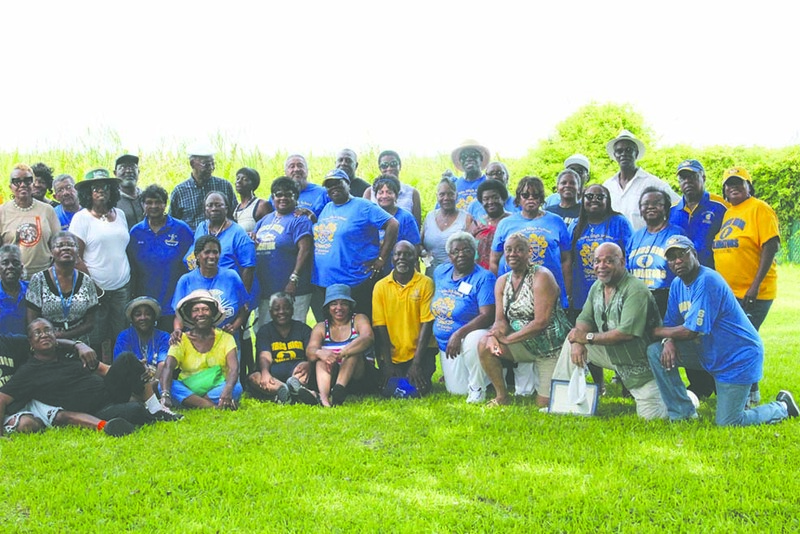 But in the end, the members of the class of ‘67 can look back on a slew of fond memories. 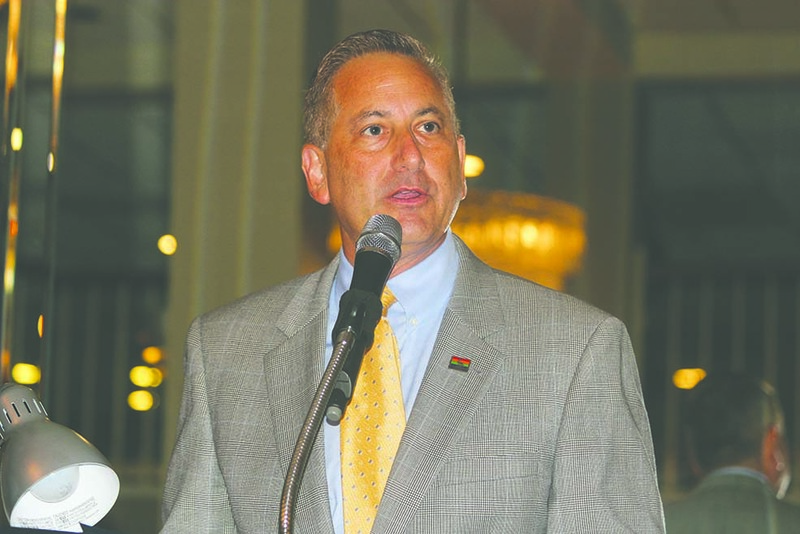 Mayor Rick Kriseman read the proclamation and spoke of the spirit of inclusiveness that he wants for St. Petersburg and its residents. 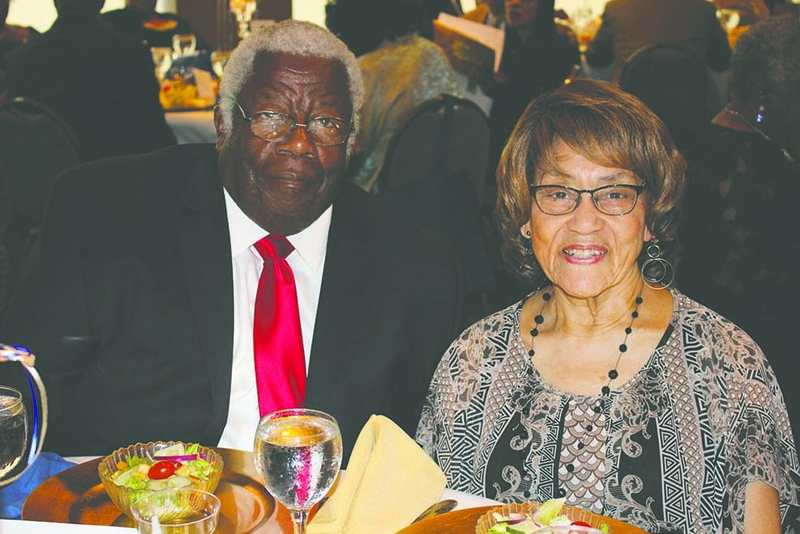 He congratulated not only those celebrating their 50th year as Gibbs graduates but all the professionals that had a hand in shaping not only the school, but the city as a whole during a time when segregation was still legal. 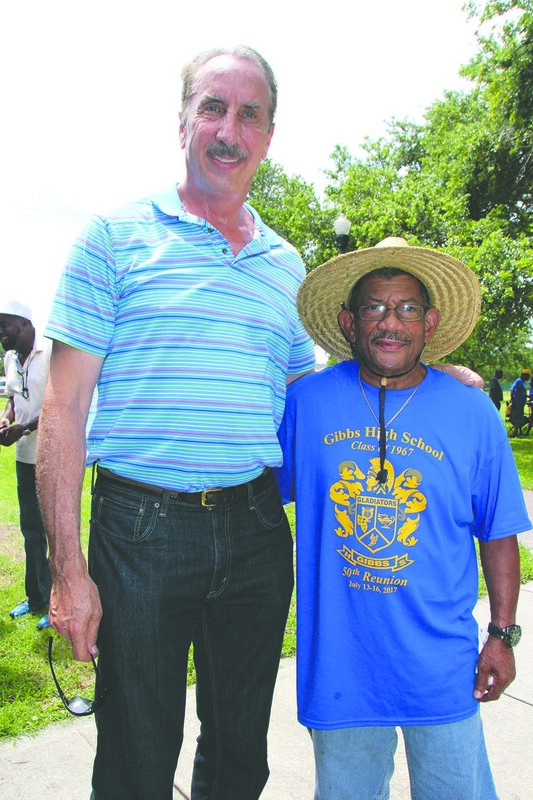 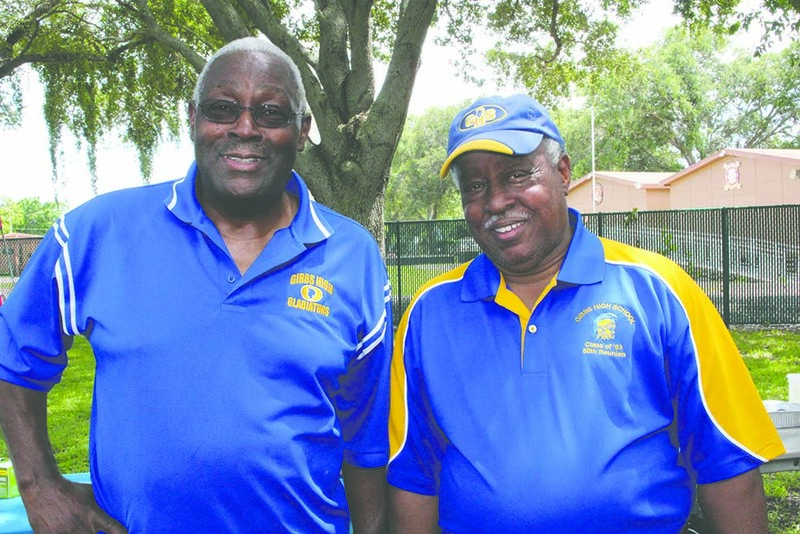 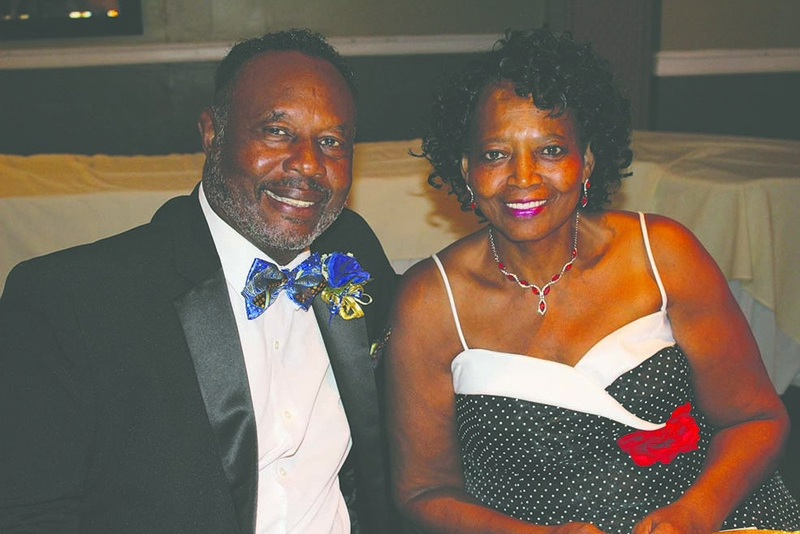 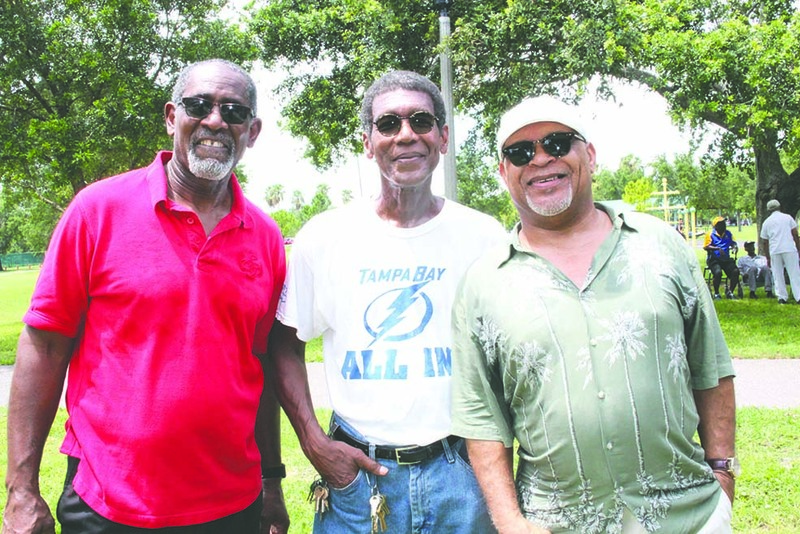 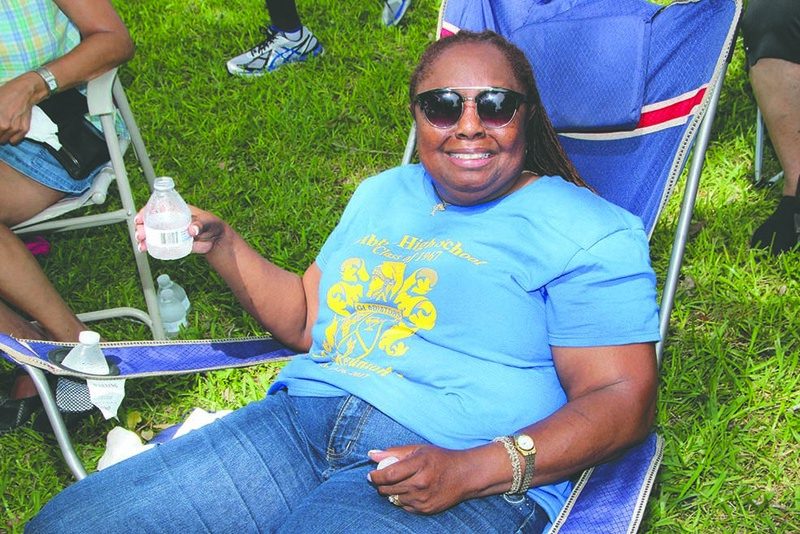 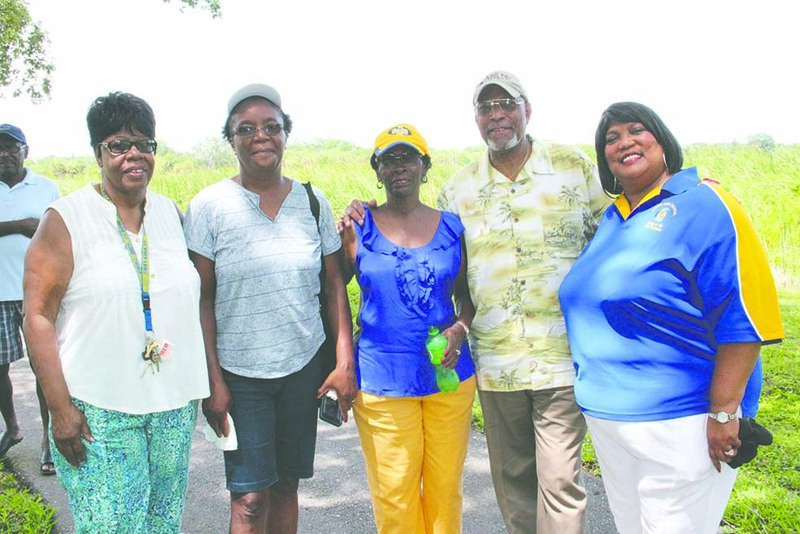 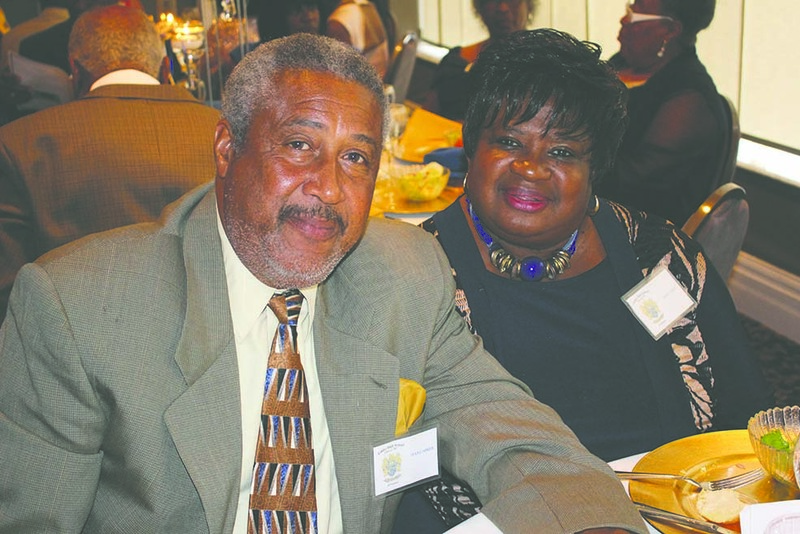 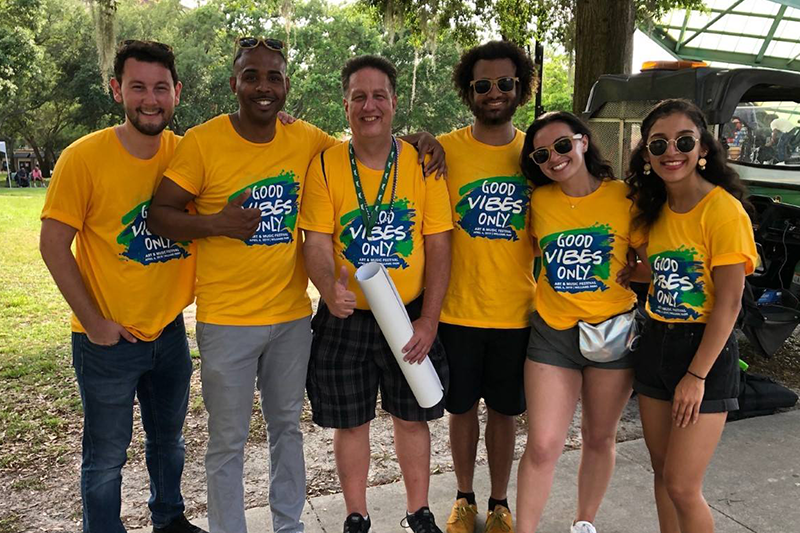 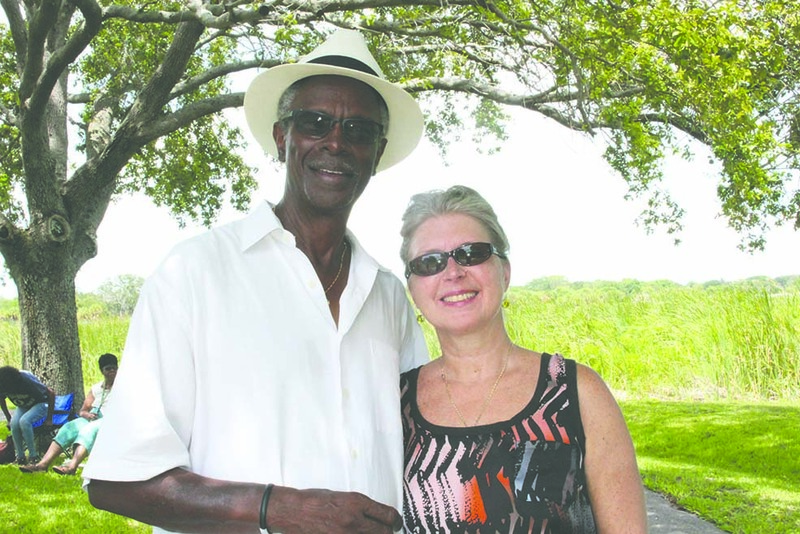 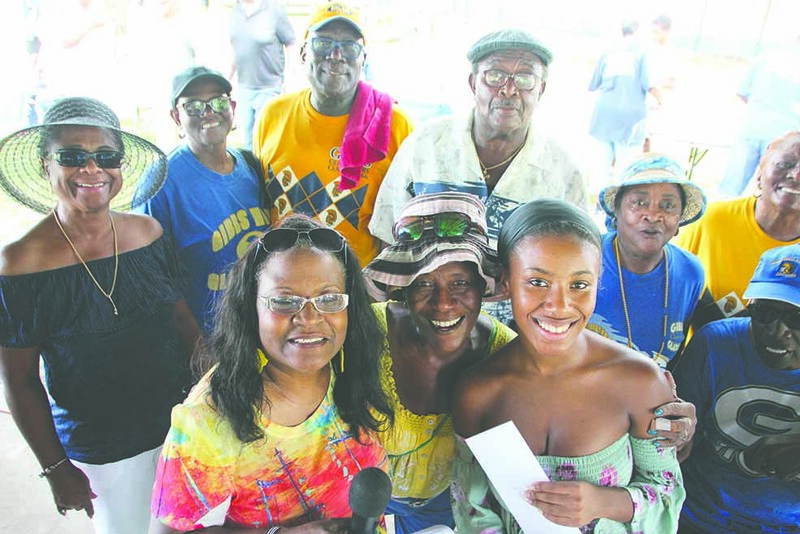 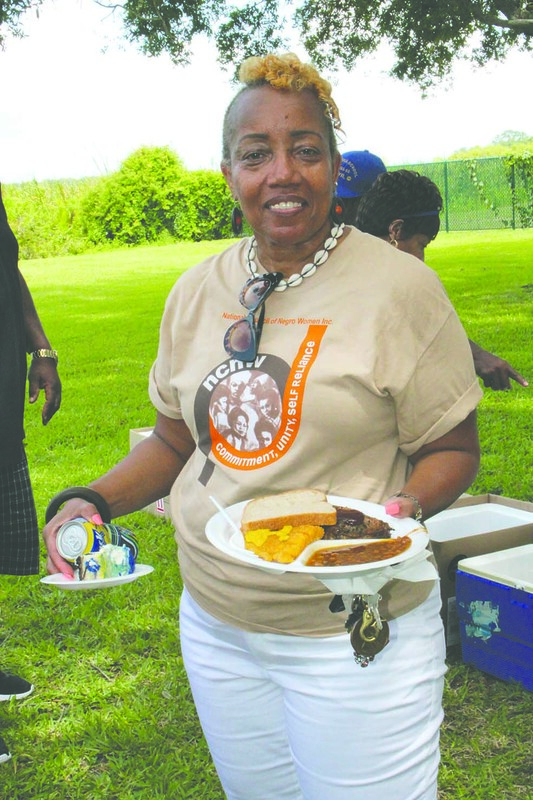 With over 400 students graduating from the class of ‘67, former students have a lot to be proud of, and current Principal Rubin Hepburn wasted no time eliciting their help. 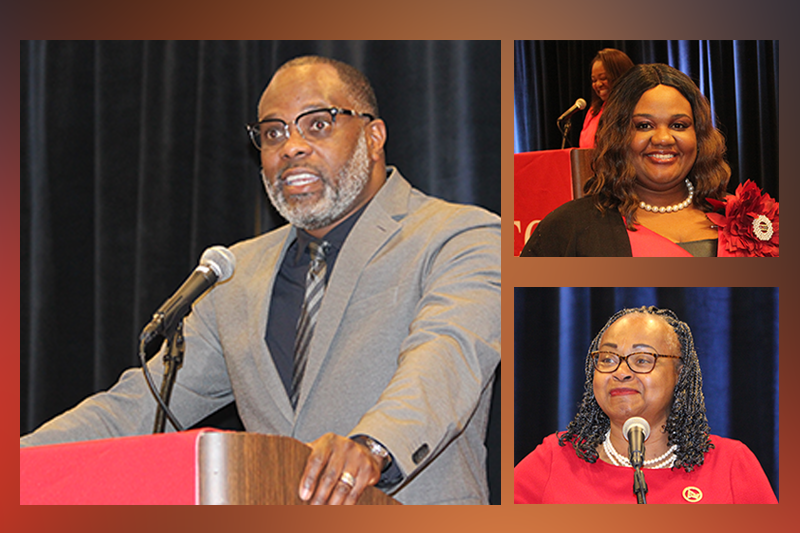 He spoke on the need for mentors to guide students in the challenges they face today and urged those in the room to give back to their school and make a difference. 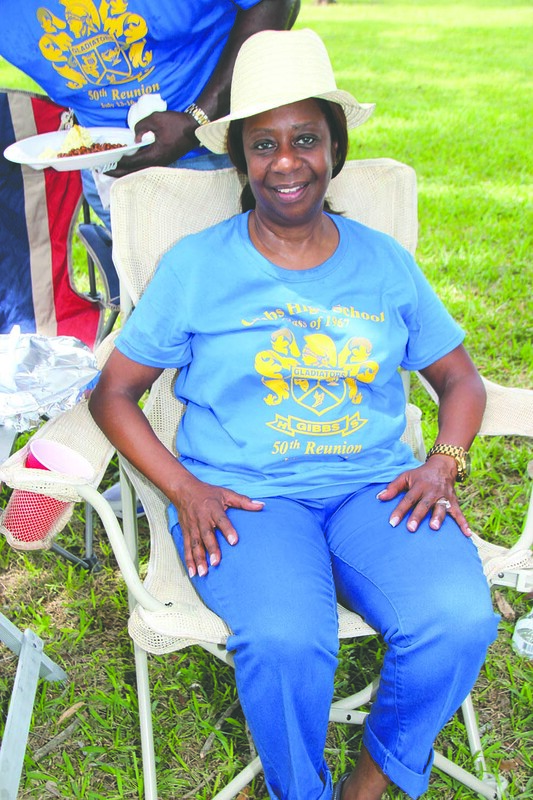 Hepburn recognizes it takes a village to raise a child and appealed to alumni to give of their free time. 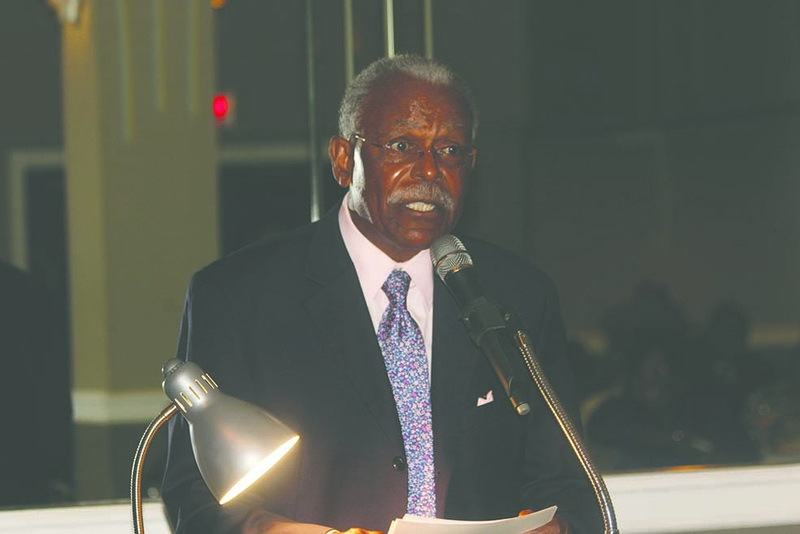 Even though Gibbs’ letter grade increased this year, Hepburn acknowledges that many students would not have made it to the stage to receive their diploma come graduation day without the help of others. 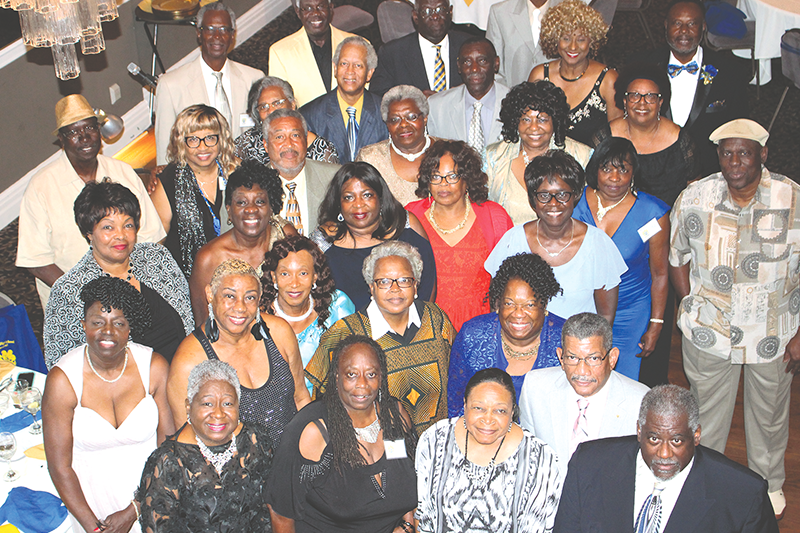 The evening continued with delicious food to eat and homage to a few old-time staff members. 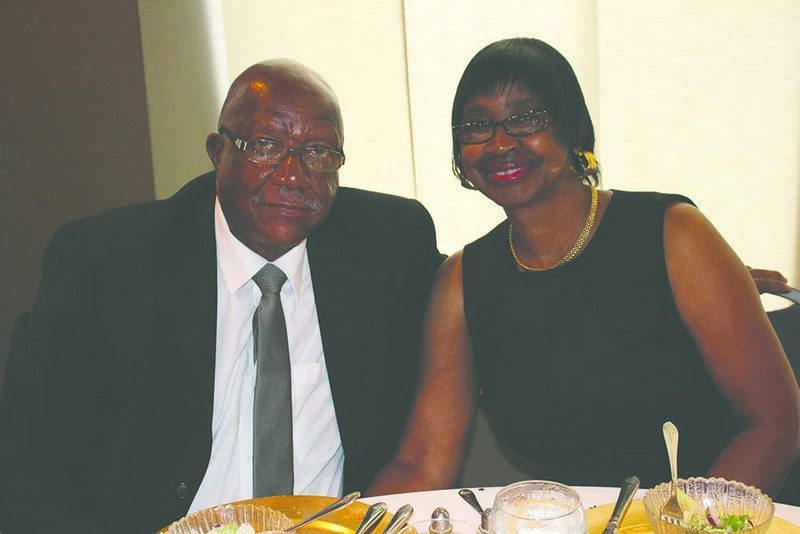 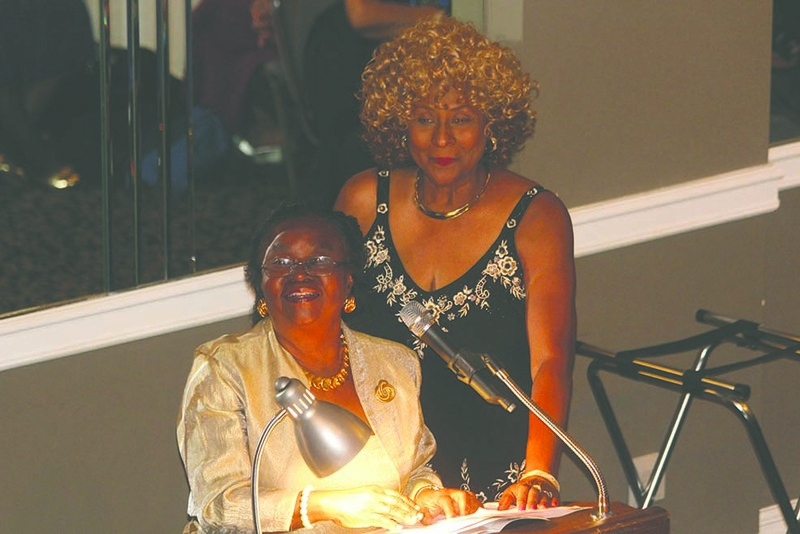 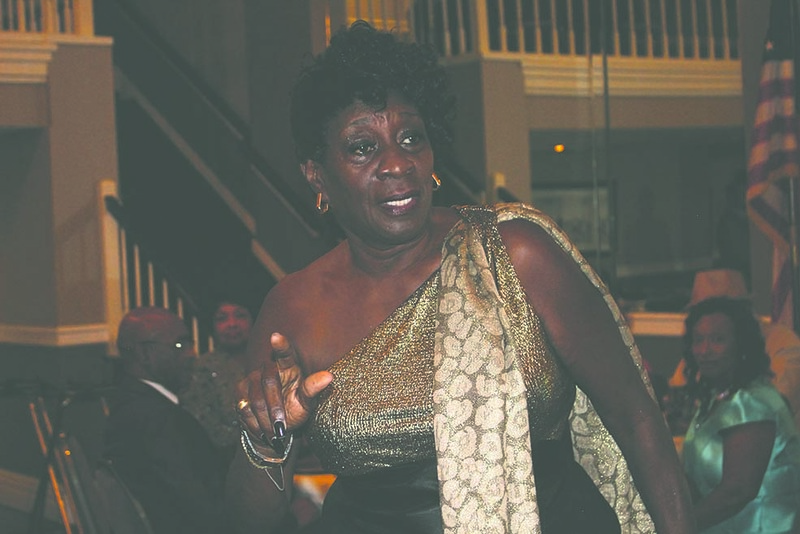 Former classmate Shirley Morgan paid tribute to those who had a hand in shaping the course of their lives while in high school. 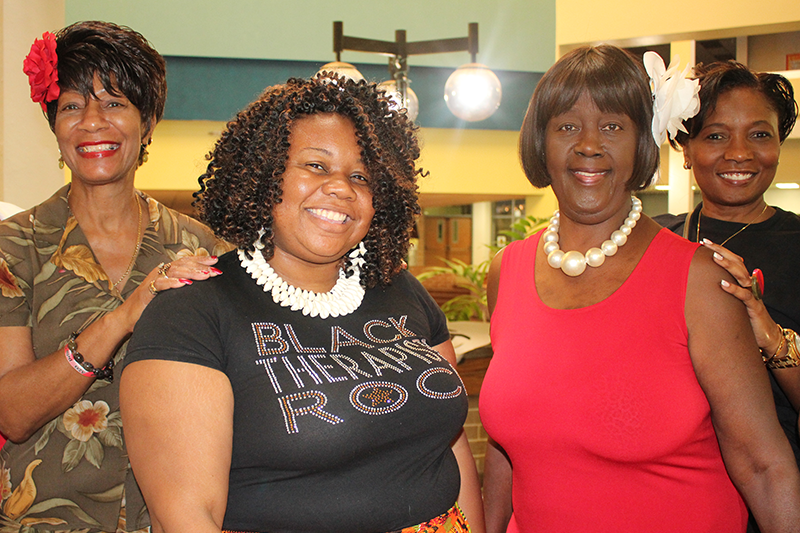 Art teacher and library assistant Mary Jones Turner, bookkeeper Maggie Brown and shop teacher Elliot Graham all received a shout out. 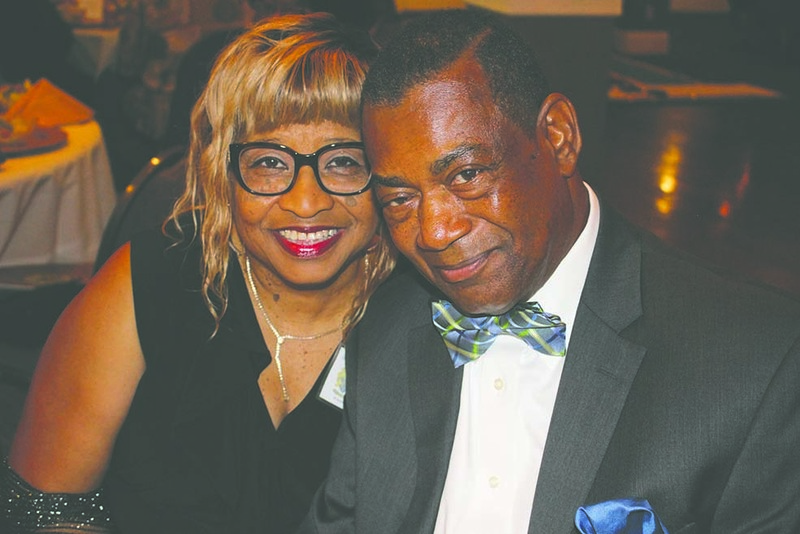 But the star of the evening was retired French instructor Charlie Williams, Jr. who is remembered as a positive role model, friend and Renaissance man to his students. 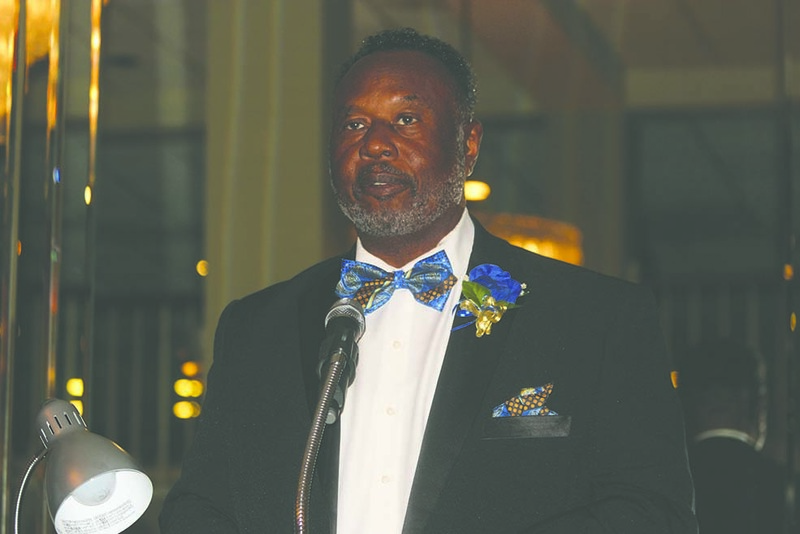 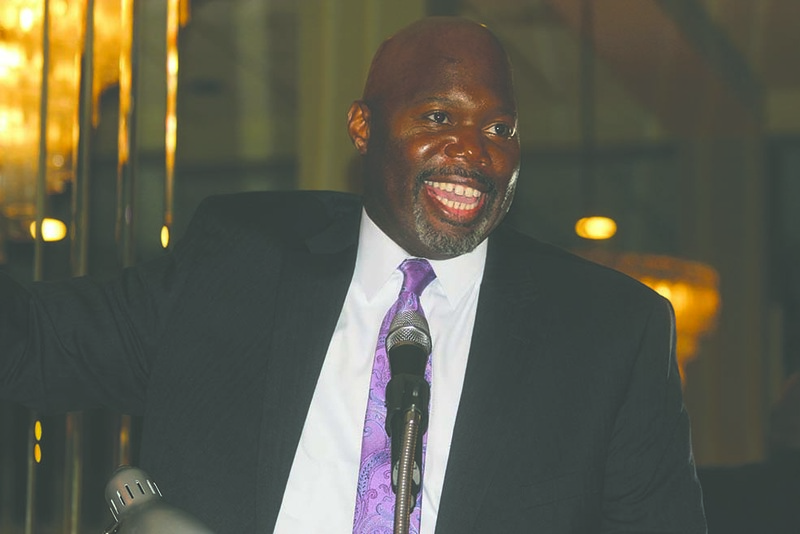 He overcame the odds and additionally served as a principal and is an author, writing about his time in education. 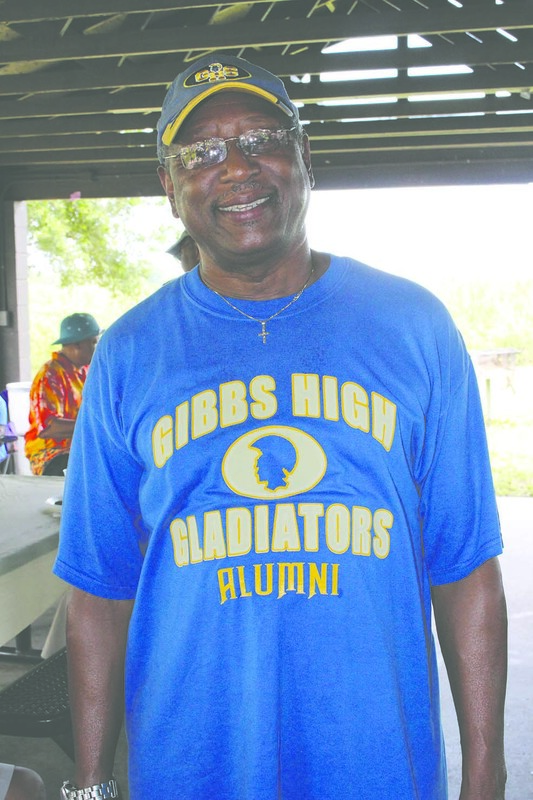 Williams spoke of Gibbs’ rich heritage and the cohesiveness and sense of community that they shared. 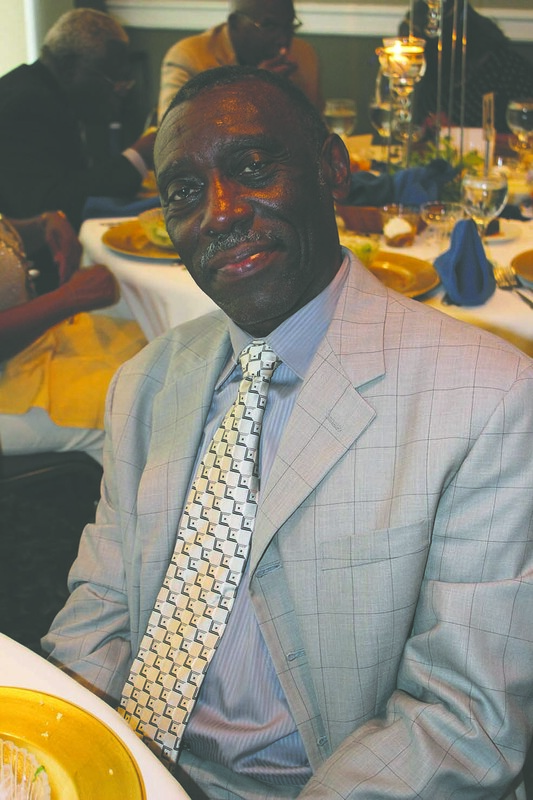 He remembers tremendous school spirit and a sense of pride in their academics and various talents. 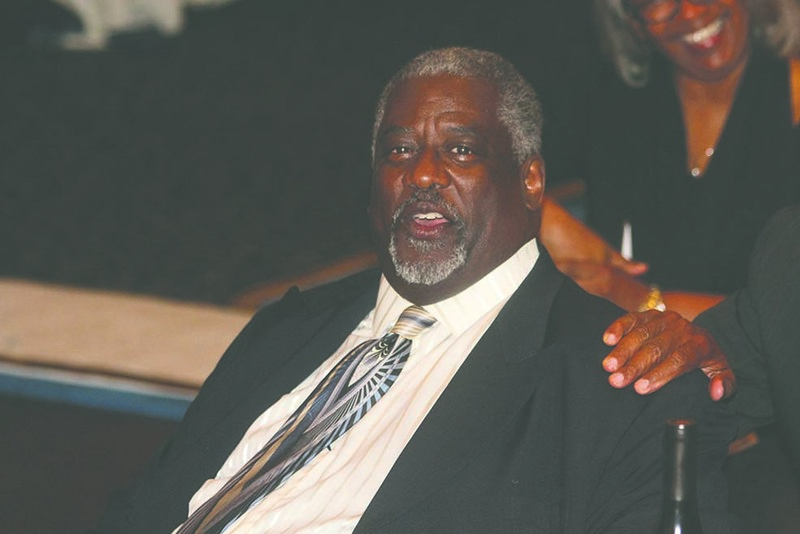 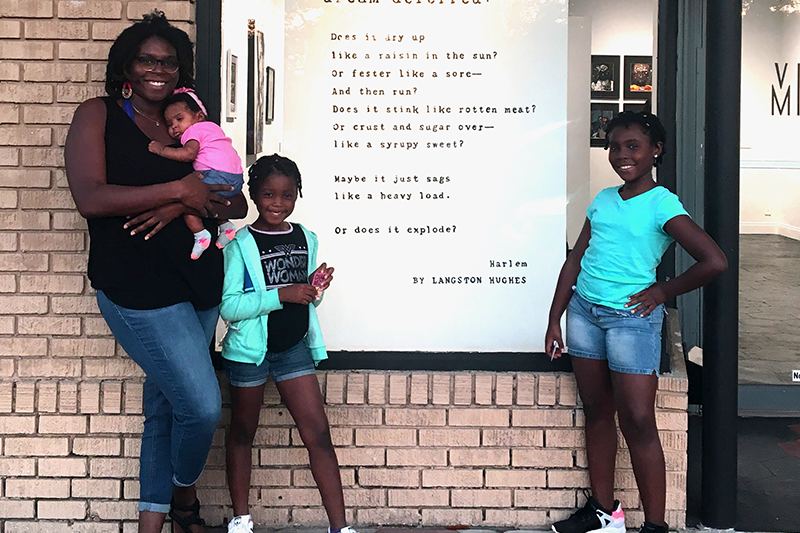 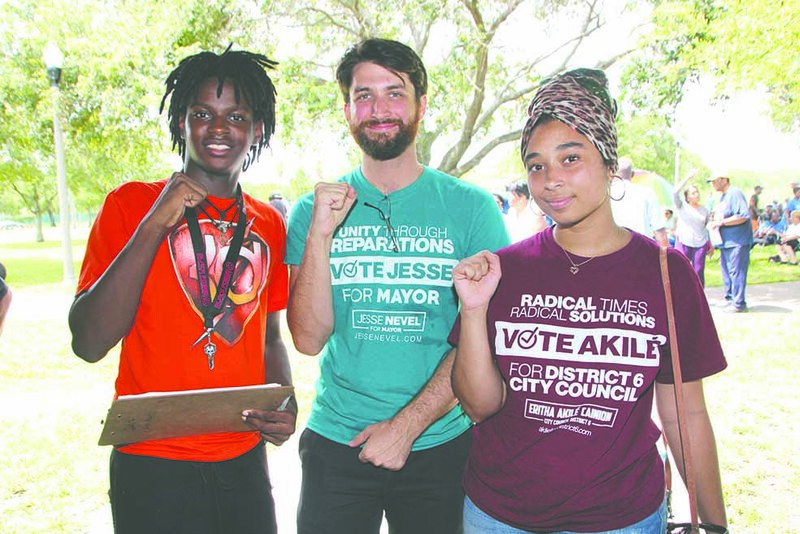 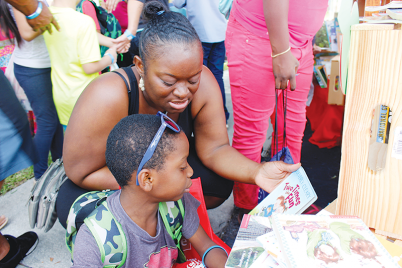 He spoke of their strength as a class and pointed out the era in which they grew up, recalling students grappling with heavy topics like segregation. 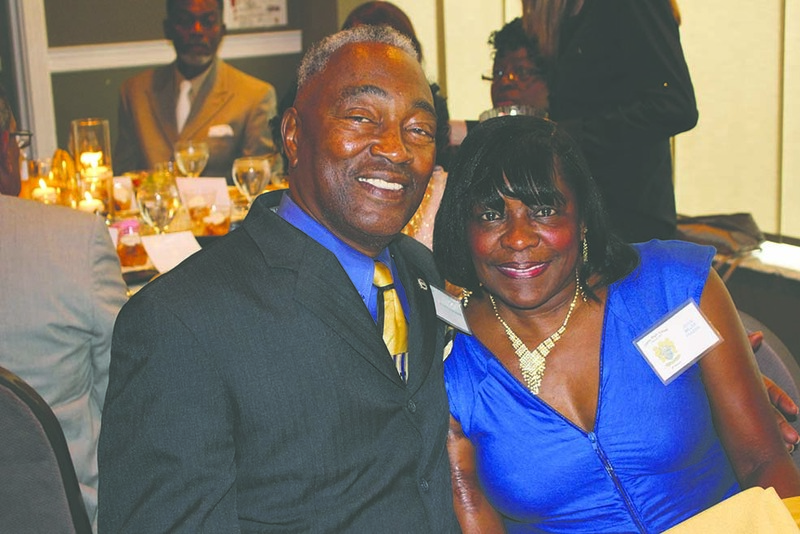 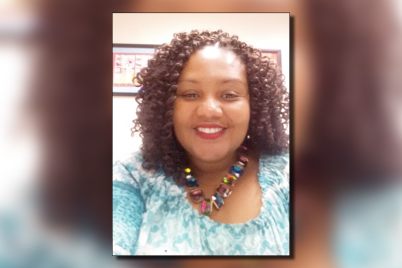 As Gibbs High alums took a trip down memory lane, Williams pointed out over the span of their lives, it was only natural to think on the things they could have done differently. 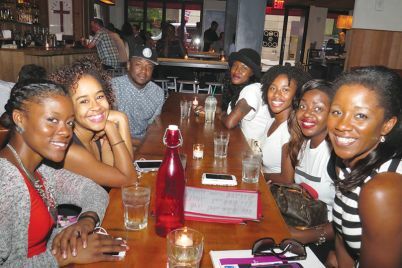 Some could have chosen paths in school that led to more money or treated people differently, but in the end what it all comes down to is that the time spent together was mostly good. 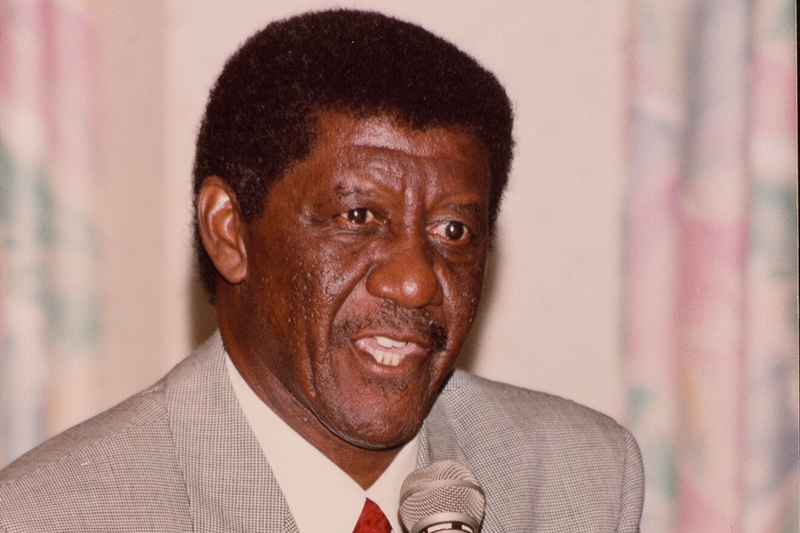 He encouraged remembrance of the educators that inspired them, the friends that influenced them and the hard work that challenged them. 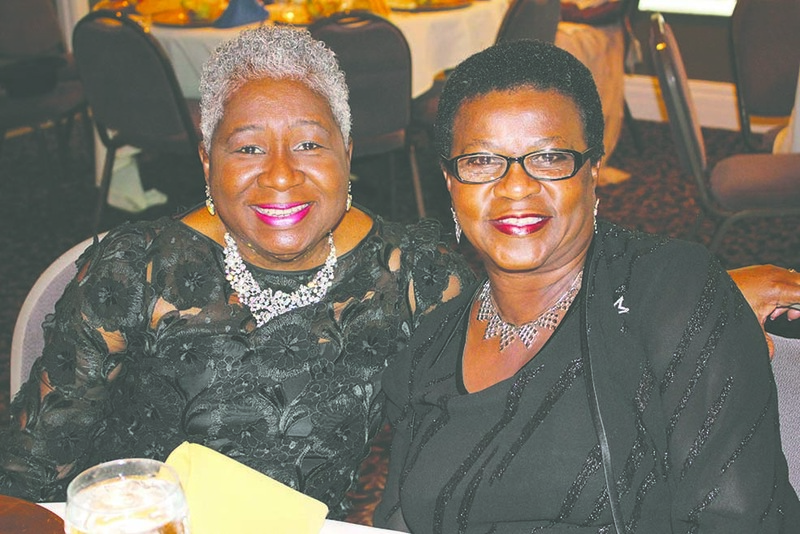 The night wrapped up with class of ’67 trivia, classmate Lynnette Hardy doing a comedy routine that had the room rolling and more reminiscing of a time long gone, but still fresh in the minds of those still able to remember an era where students made due with what they had, survived and thrived in the face of adversity and emerged from Gibbs High School as proud ambassadors. 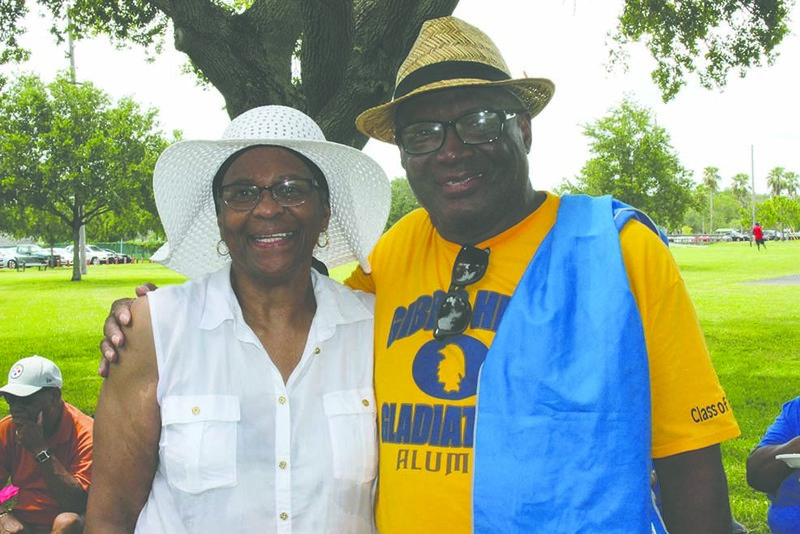 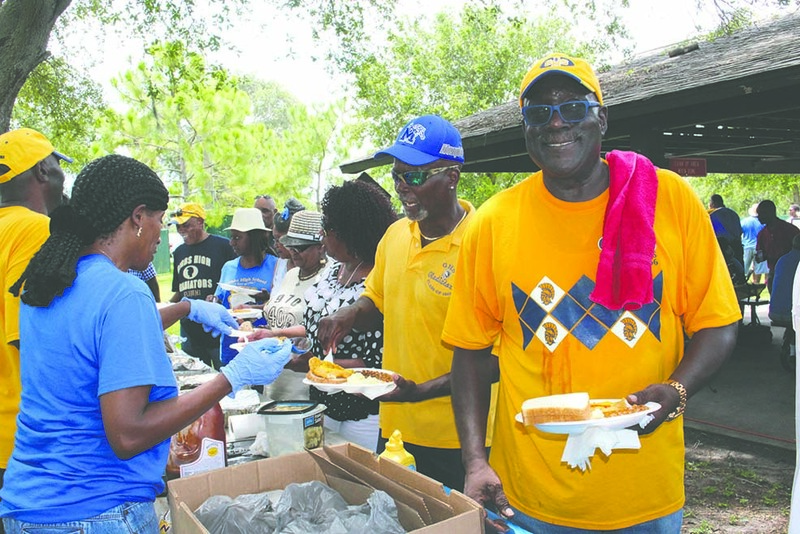 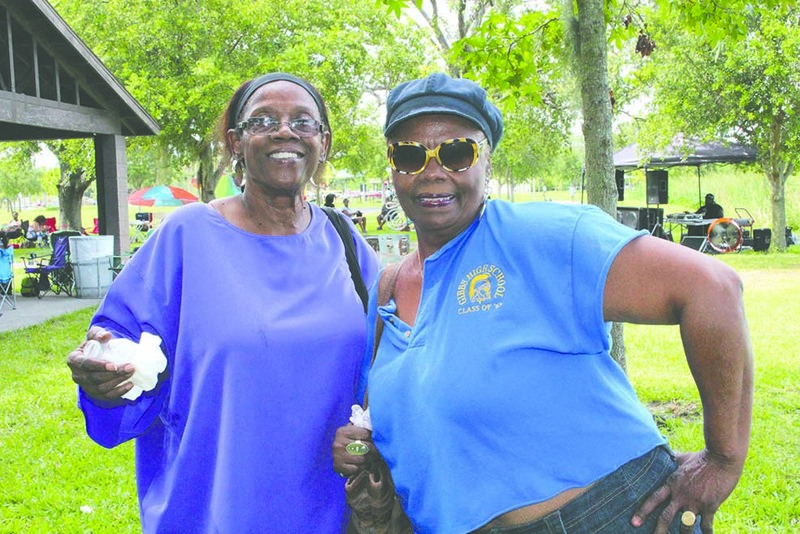 The next day, the alums from classes as far back as 1958 on up to 2017 gathered at Dell Holmes Park for the annual picnic, which always consists of good food, good music and good friends.